We offer to the customers a wide range of window and door accessories which are high on demand in the market on the doors and the windows in any kinds of buildings such as shops, malls, houses, offices and so on. 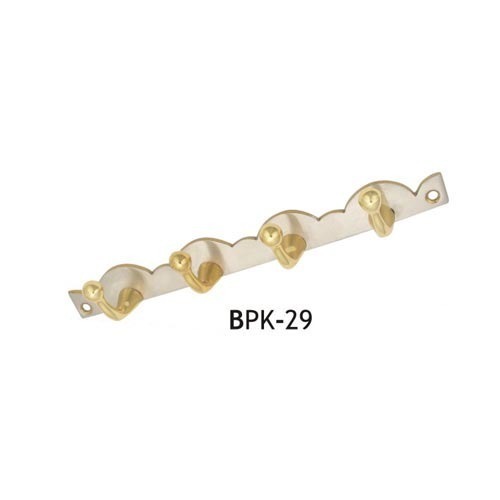 The Brass Plate Hooks we offer to the customers offer a durable performance to the customers and they are non-corrosive in nature. These products are supplied to the customers on time as per the requirements of the customers.